This world is taking us to next level, it seems as if it is not earth anymore but a geek world where people talk, walk and breathe gadgets and devices. Every month of the year there is some brand launching their new smartphone/gadgets or devices, this chain is unstoppable because there is a lot of competition in the market and they are trying harder to bring out the best in their devices in terms of quality and excellence. Well today I am unleashing top 10 latest tech gadgets of 2016 that you would love to buy for yourself or for your folks. 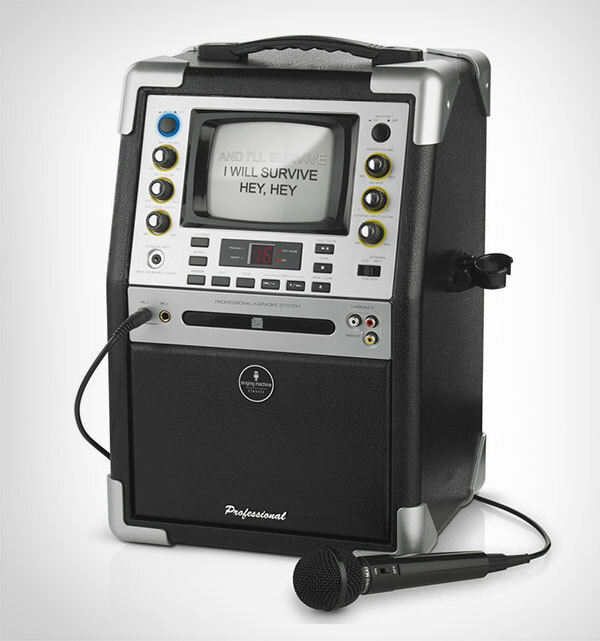 This singing machine is a total fun bomb for all the music lovers, it comes with UBS & secure digital card encoding, in this Tray-Loading Cdg player there is a separate volume control for IPod/Keyboard/Guitar Input Jack. 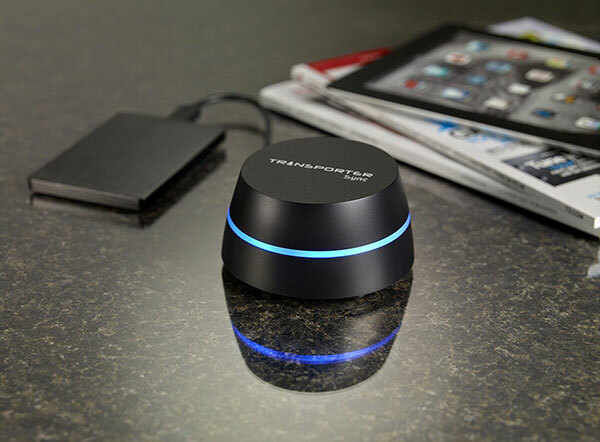 The on screen lyrics make the music worth listening, there is a digital key controller which makes it use very simple. Sometimes you are too busy doing household chores that it is such a distractor to stand up and answer the doorbell so here comes something laid back for all of us now see and speak with visitors using your smartphone or tablet. 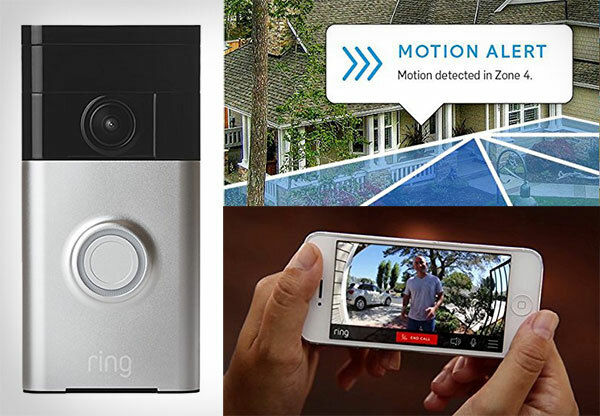 Life has never been easy until ring Wi-Fi enabled doorbell. 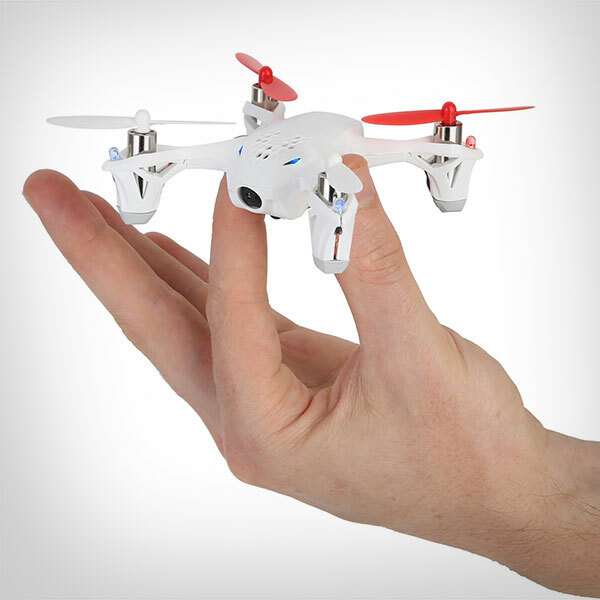 Gone are the days when drones were only used on media platforms for bigger coverage of the events now you can get your hands on drone quad copter straight away for your own self. This 6-Axis control system makes the experience way too thrilling, this is totally lightweight and you can record videos from its 2MP HD camera in the MicroSD card. 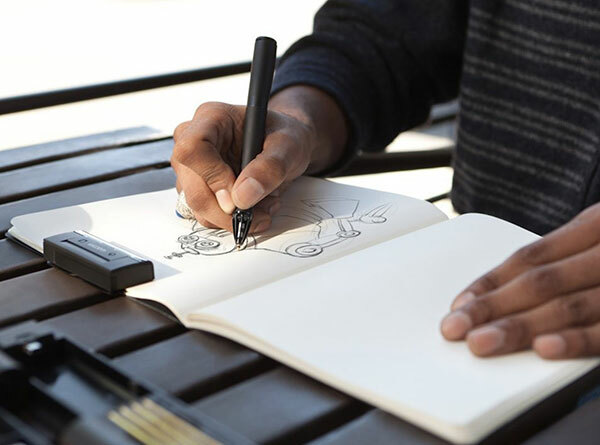 This gadget is apt for all the artists/designers who are keen to draw by their own hand. 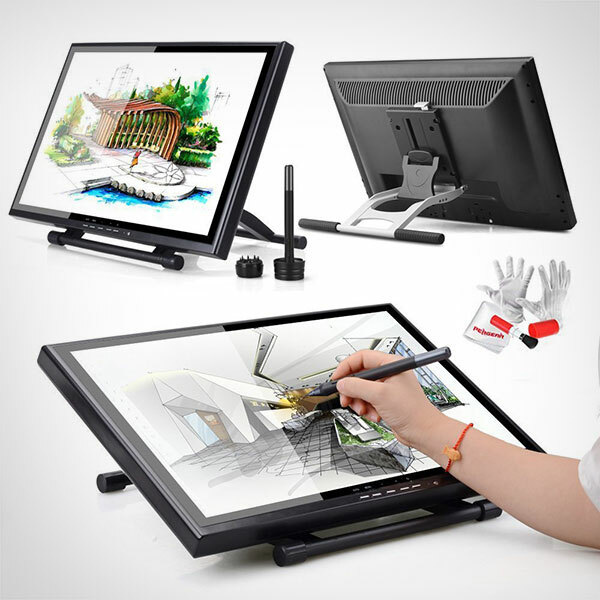 Now with this digital pen tablet you can easily see what you are drawing. There is an interactive display that is connected to a desktop computer or laptop. Isn’t it amazing? Now draw with ease and watch it before your eyes. You can sketch with Inkling digital sketch pen ballpoint tip on standard paper or sketchbooks penning down your creative ideas and rough concepts, you can have your sketches in digital format too just in case if you want to email them to your client or someone else. 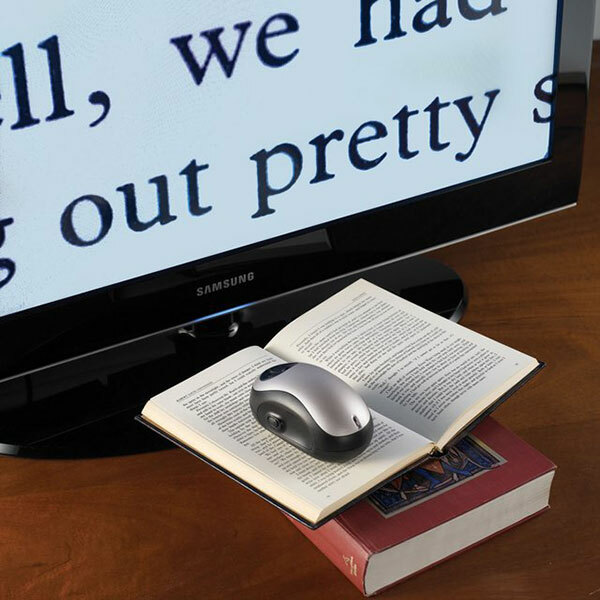 This magical gadget allows you to magnify and enlarge reading material (handout/book) anywhere from 1x to 32x on a 21″ TV screen/monitor/display. You just have to move the mouse over the book, newspaper, mail or other material you want to read and it will be shown enlarged on the screen. Reading with charm is now possible with digital magnifier. If you are tensed for the protection of your office or of your home and want something to guard the place when you are not around then uGuardian is here to protect your home or office. 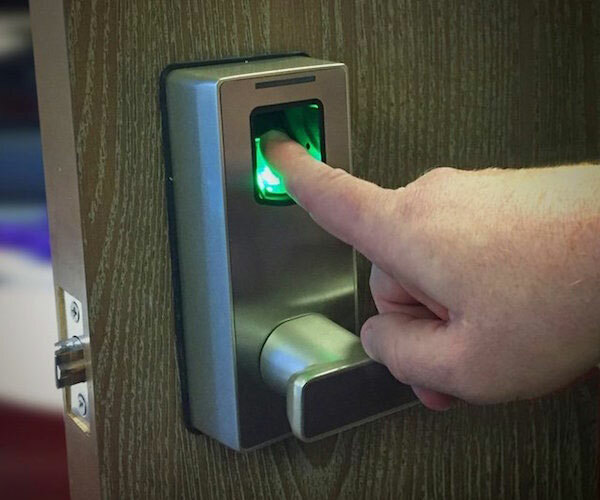 It is basically an easy biometric fingerprint lock. 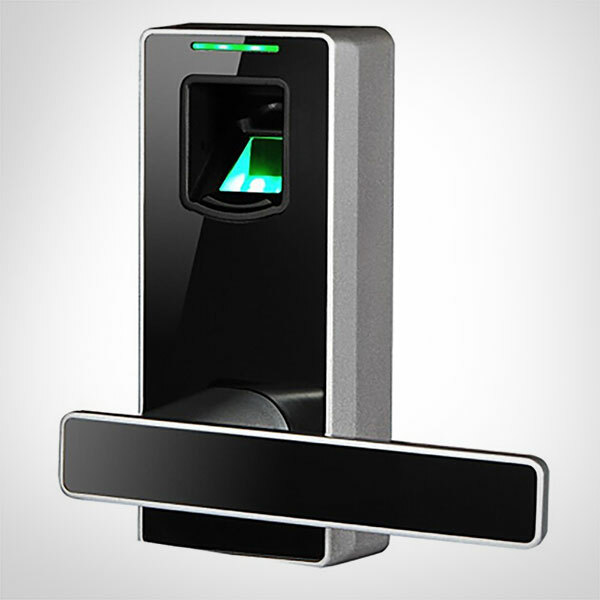 Now it is on your fingertips that to whom you want to give access of your home or office. You can assign perpetual or momentary access to your neighbors, employees, or anyone you choose. 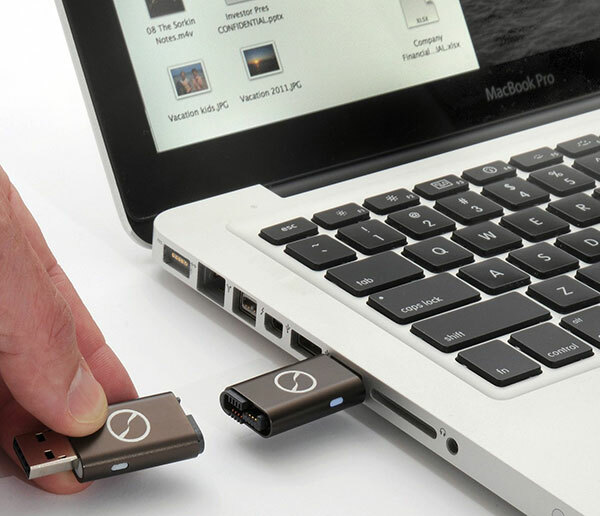 It is more like Dropbox at home where your entire data can be stored without any hassle, you can get an easy access anytime to the saved files and share the data privately with your people around, files can be synced automatically from all your digital devices active at home/office. 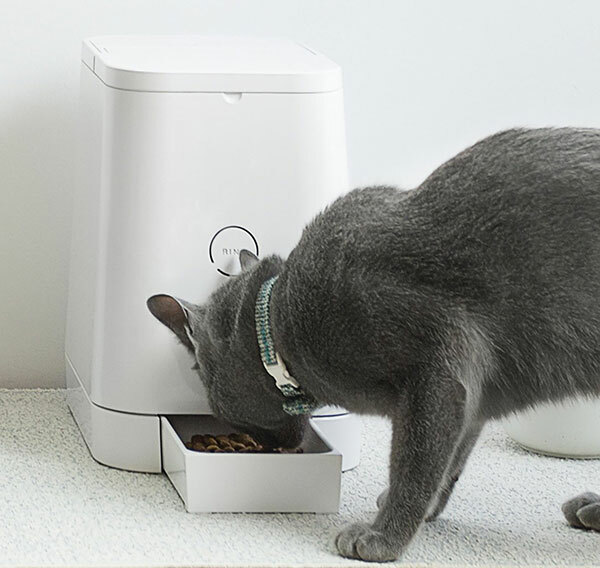 If you don’t want to make your pet wait for food this gadget is the best choice for you, get this automatic pet feeder that helps your pet to have its food on time, you can set the timer as well when you are busy or not in the house. Make the life of yourself and of your pet comfy like this. 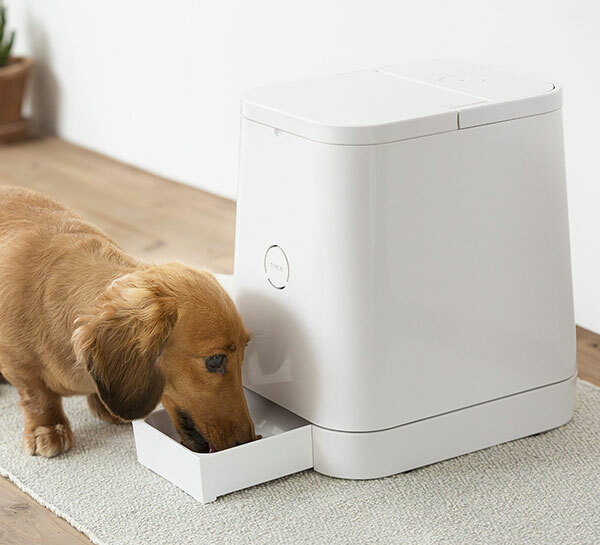 You can operate it, set timings to meet the needs of your pet’s health either it be cat or dog. I hope you have a fair idea that what gadgets you should be taking along with you in the coming year of 2016, surprise your love birds by gifting them any of these or reserve one for yourself, of course you deserve to be geek in this world of advancement and technology.